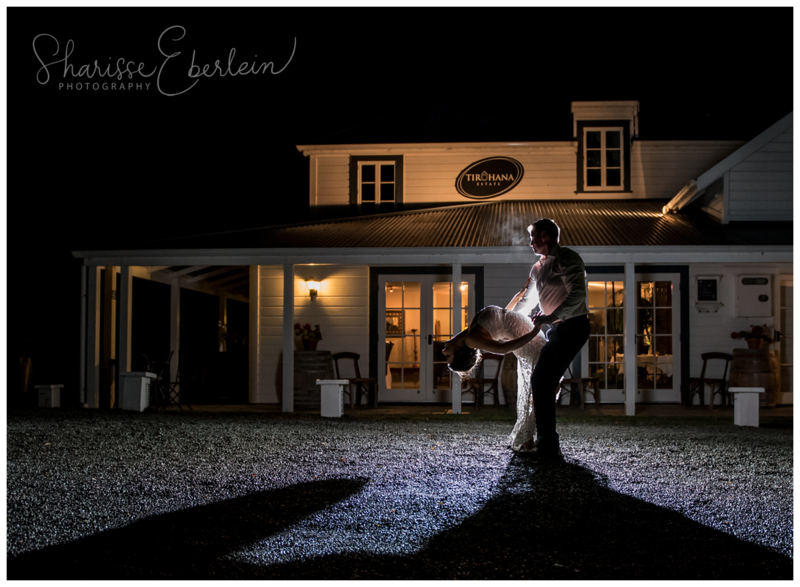 Martinborough Wedding Photographer - Queensberry Albums Lisa & Oliver were married at St Anthony's Church in Martinborough, followed by a beautiful reception at Tirohana Estate. 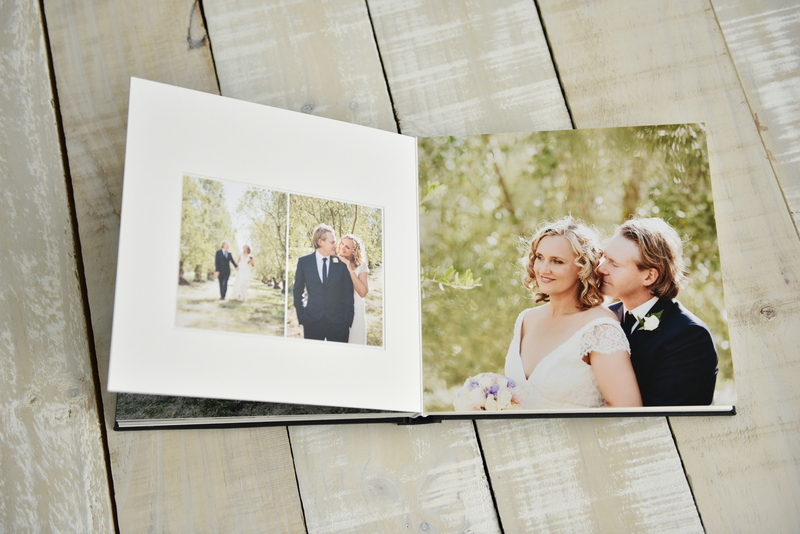 They chose to have their wedding images made into a stunning Queensberry Duo album. For me, this really is the finished product and such a special heirloom to pass down to the family!